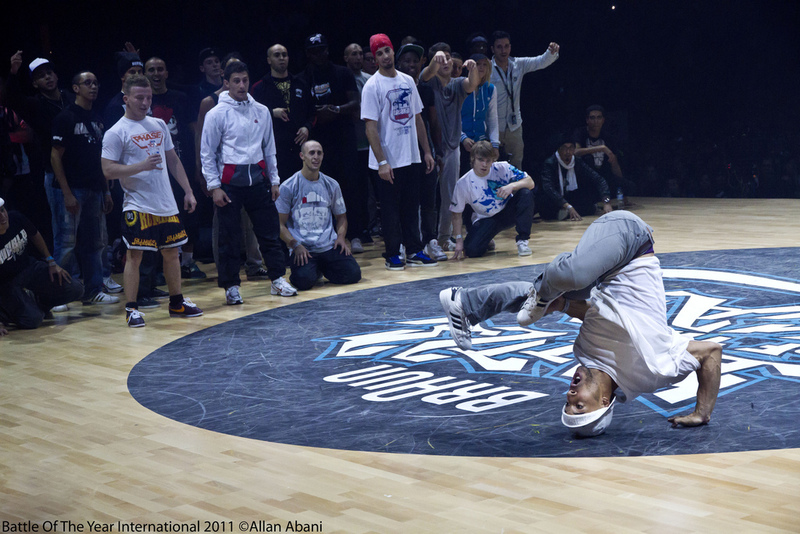 I do breakdance since 2007. I can teach you how to dance and control your body. For begginer level.